One of the dramas when traveling with the kids is always- SPACE! Staying in a hotel room can work, but I hate turning out the lights when it’s the kids’ bedtime (not mine) and then tip-toeing to the bathroom. The easiest way to cure this? By renting an apartment or vacation home for your family. It’s so easy to book a vacation home. 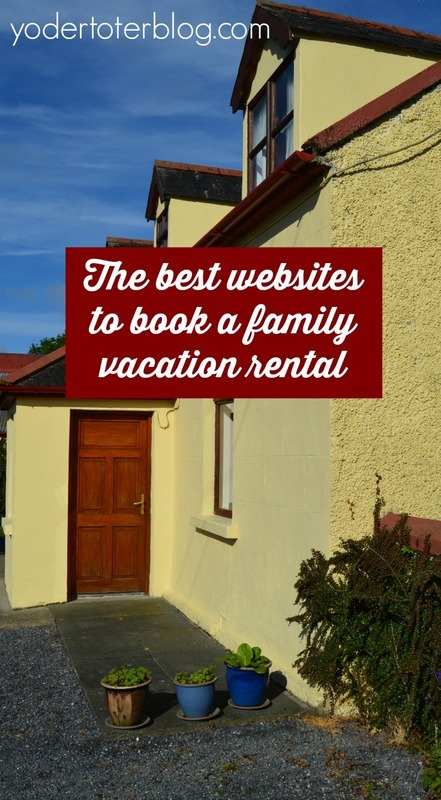 Sadly, families have the misconception that it will be much more expensive to book a kid-friendly vacation rental. However, when you have the space to spread out AND a kitchen to cook, you usually save money. We’ve stayed at rental properties throughout the USA and the world, and here are some tips for booking a vacation home rental. 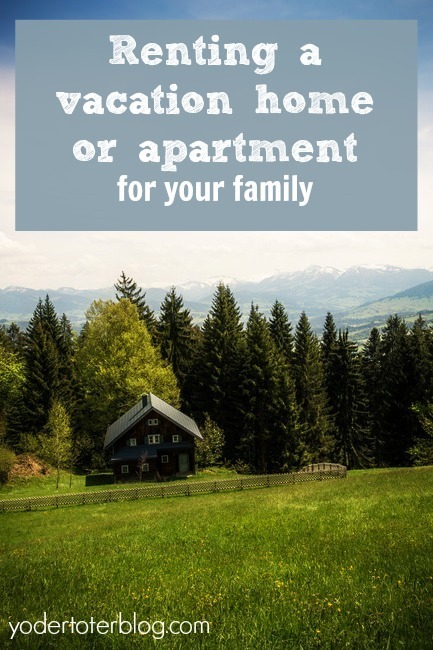 Where and how do you book a family apartment or rental home? VRBO and Airbnb allow homeowners to list their properties as vacation rentals. It’s possible to see the location of the property and numerous photos. It used to be that VRBO was the better for cities within the United States, while Airbnb had more listings for Canada and overseas. This seems to be changing as Airbnb takes over the market. We have had a fantastic history with Airbnb in Louisville, Tasmania, Texas, and throughout Ireland. In Hobart, Tasmania, our house was in a great location and the view from the kitchen table was exquisite. Airbnb requires home owners and renters to show proof of identification. I have found their booking site to be user-friendly and accurate. I appreciate Airbnb’s client portal because messages to the rental owner can be sent easily without leaving the website. Realty offices aren’t as cut and dry as visiting an Airbnb website. However, if you are looking to rent something like a beach house, this is typically the way to go. For example, our family has vacationed many times on Topsail Island in North Carolina. While some homes are listed on VRBO or Airbnb, most of these are handled by a local realty office that takes the reservation, manages the properties, and serves as the liaison between renter and owner. If you are traveling to the Outer Banks or another small area on the East Coast, check with a local realtor. Before you do anything else, Google something like, “Outer Banks Realty Rentals. Kid & Coe offers just-for-families apartment and home rentals all over the world. Their website and marketing are exquisite, but many of the homes are high above my modest travel budgets. Unlike VRBO where you add a filter for “family-friendly” and hope for a pack-n-play or child gates , these vacation homes are exceptionally geared towards families! They have bunk beds and toys and games (oh my!). 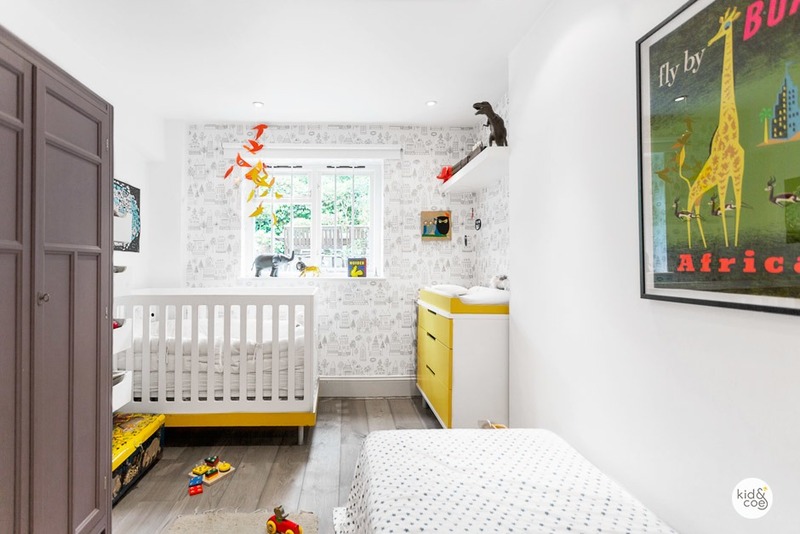 Dreamy kids room from the Kid & Coe website. My boys would adore this! The team at Kid & Coe know what it’s like to travel with kids. We are our audience, the mothers and fathers who travel, and understand what makes family travel irresistible yet tricky. We are part of the social networks, playgroups and industry organizations that affirm the need for our one-of-a-kind kid-friendly accommodation and resources. And we aim to provide a service that exceeds every family’s needs. There are options throughout the world that are more affordable, but be warned! If you have a bit of wanderlust combined with a heart for HGTV, you may never leave this website- it’s addicting! Have you used any of these websites before? Which one have you had the best luck with? Is there another way you find vacation rentals? **Disclaimer: I have not been compensated by any of these websites. This page contains affiliate links.